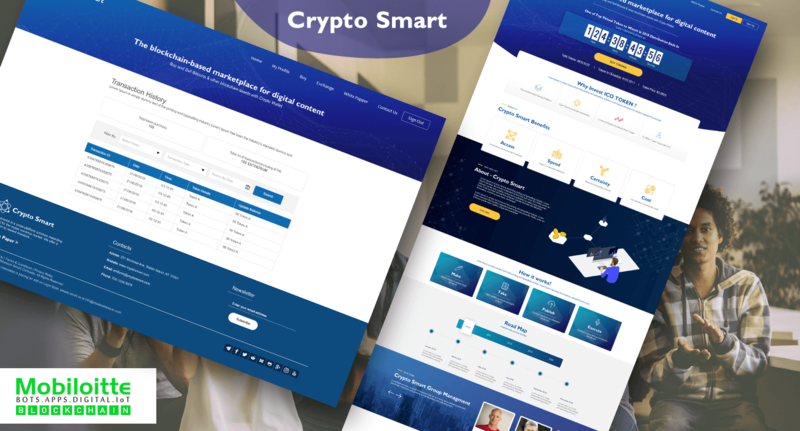 Crypto Smart is a blockchain- based marketplace for digital content. Here the user can buy and Sell Bitcoins and can also offer blockchain assests with crypto wallets. Buying & Selling of bitcoins. Offering Blockchain assests with cryptowallets.